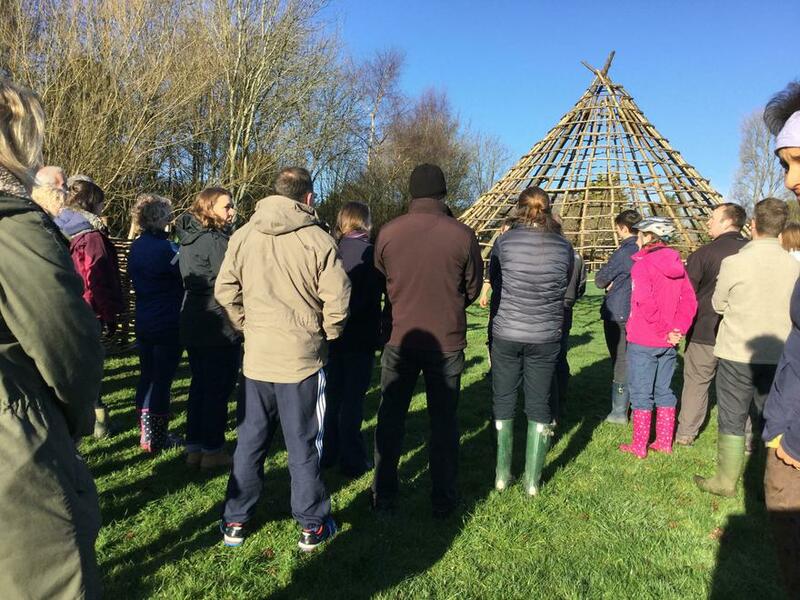 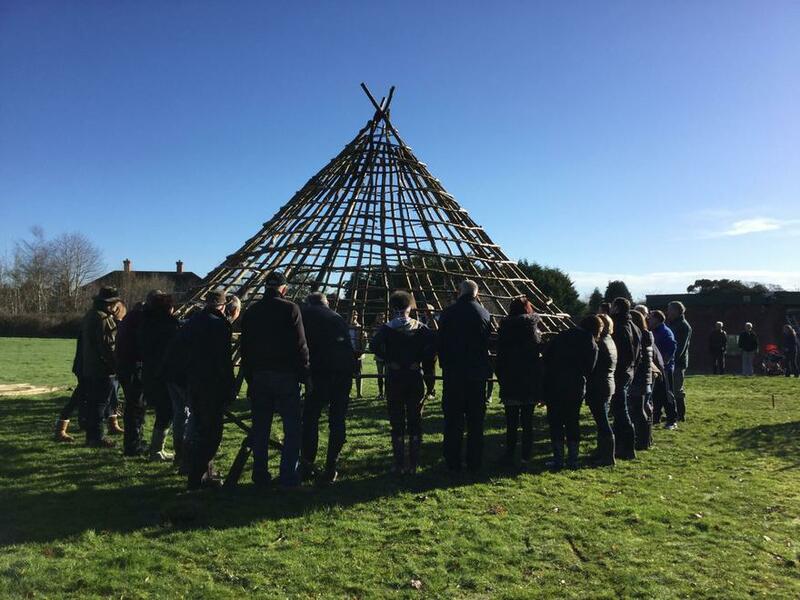 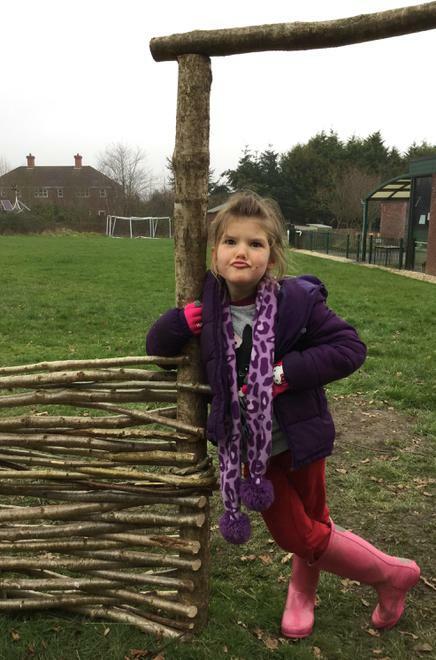 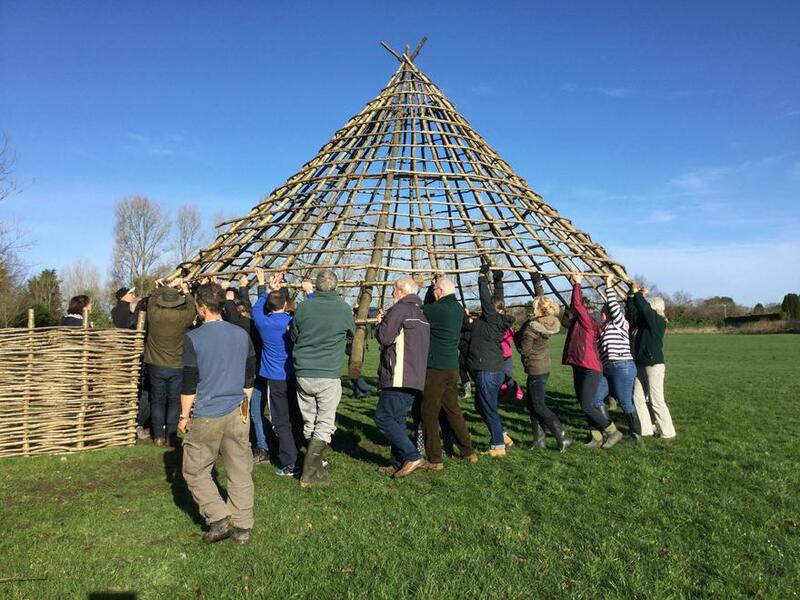 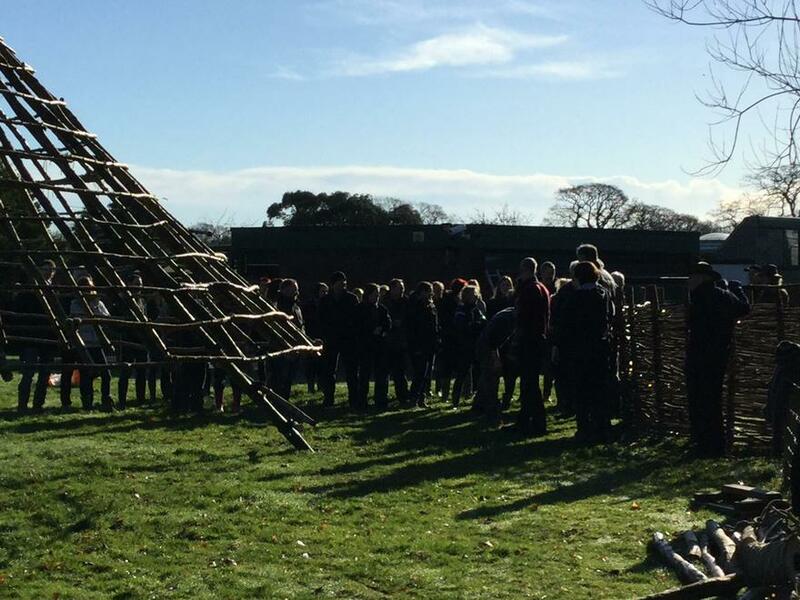 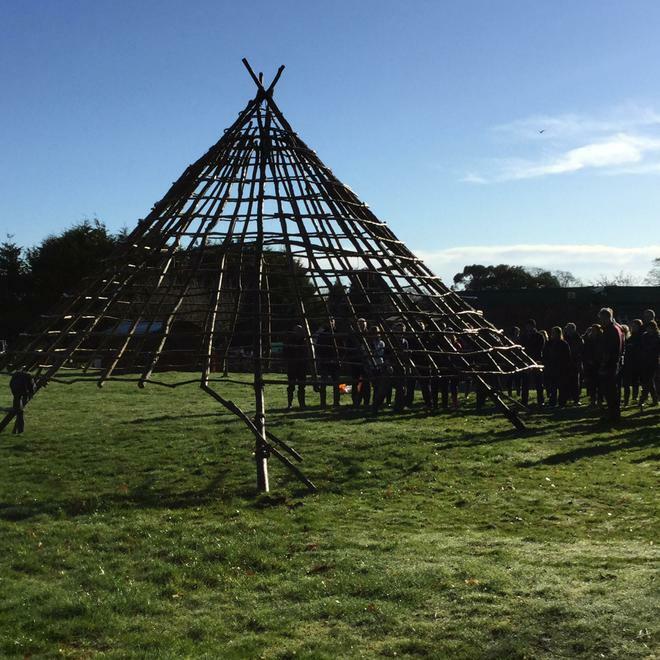 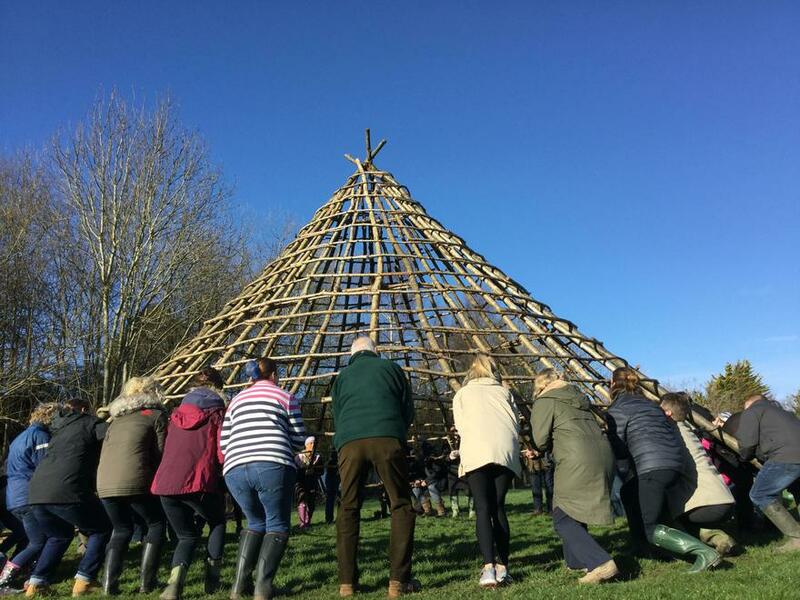 In order to ensure that learning across the curriculum is broad, balanced, rich, engaging and fun, we set ourselves the challenge of building a Celtic Roundhouse in the school grounds. 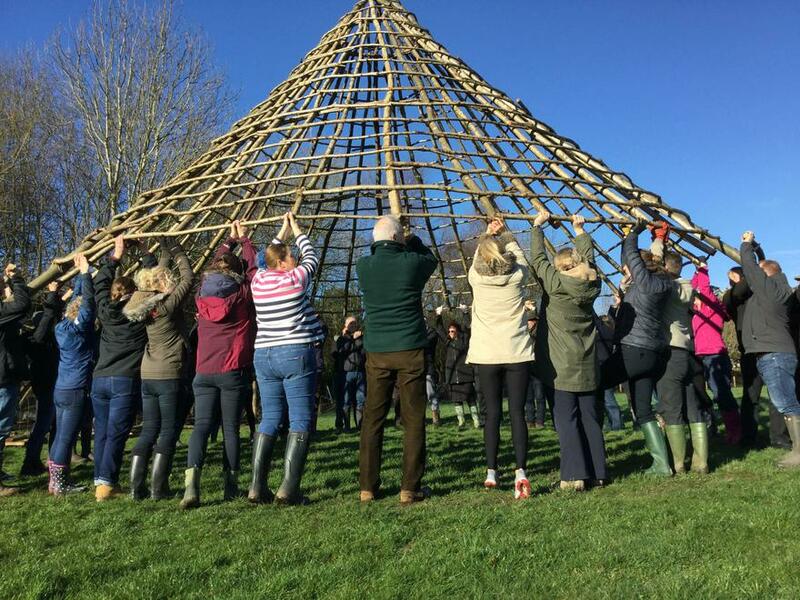 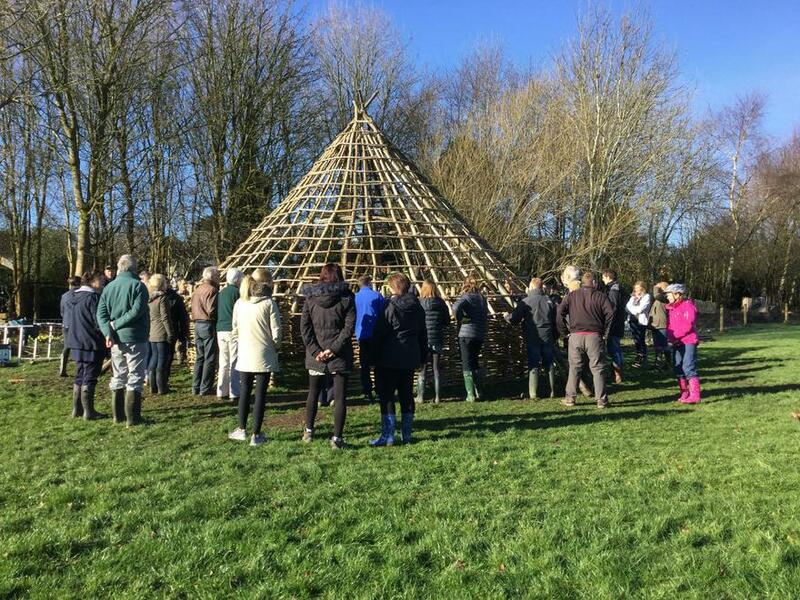 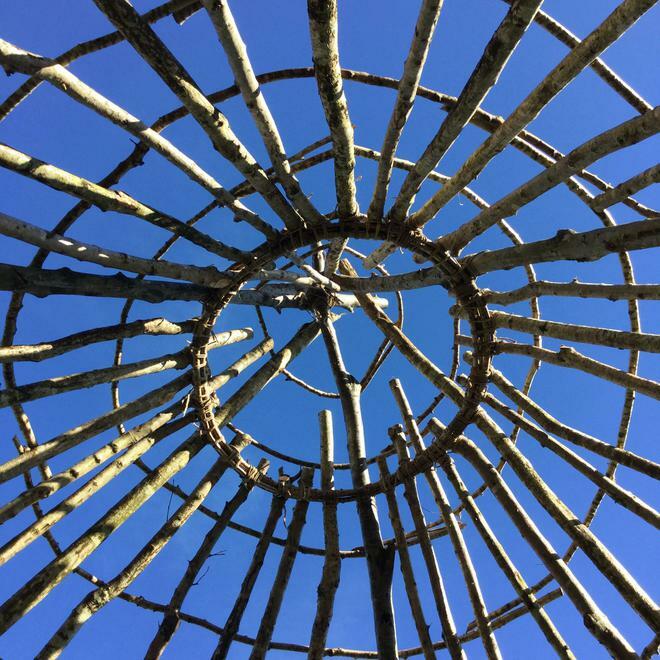 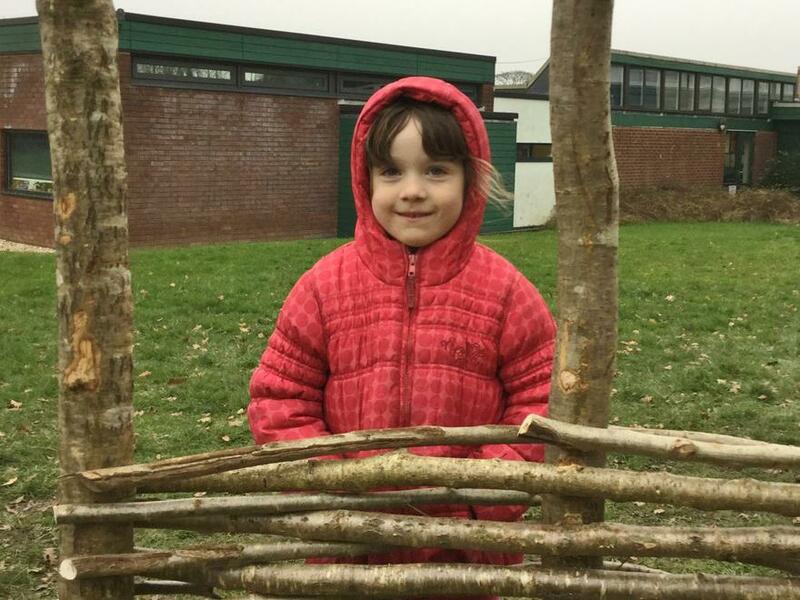 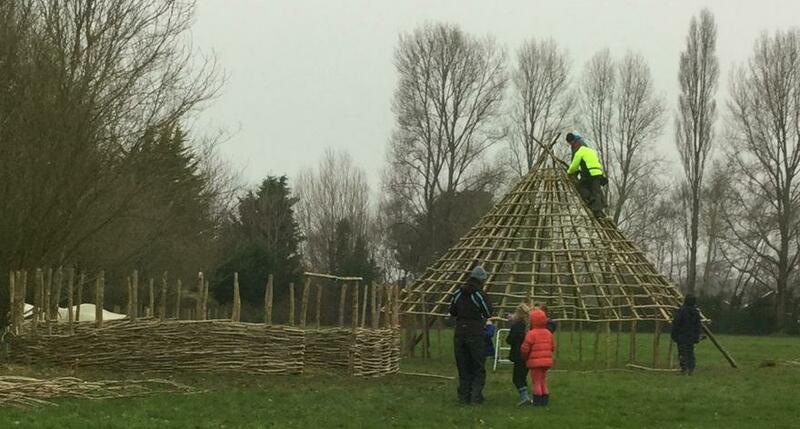 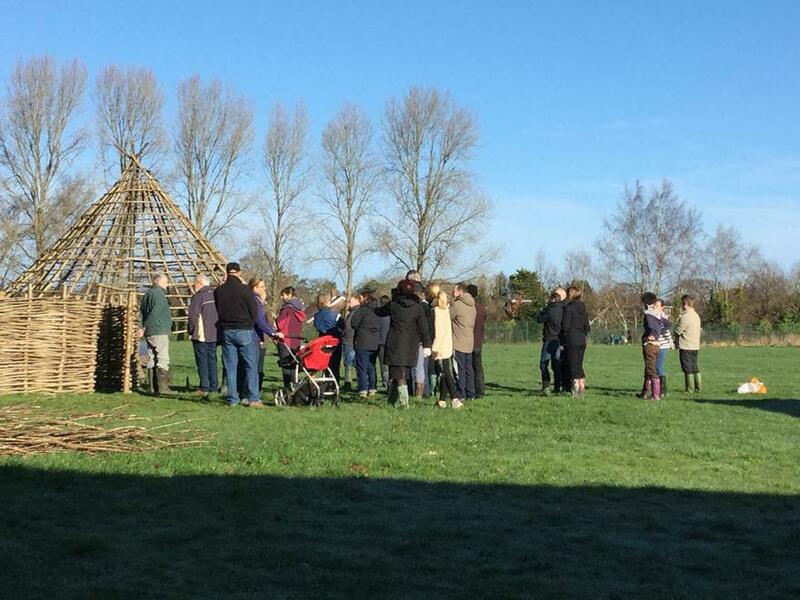 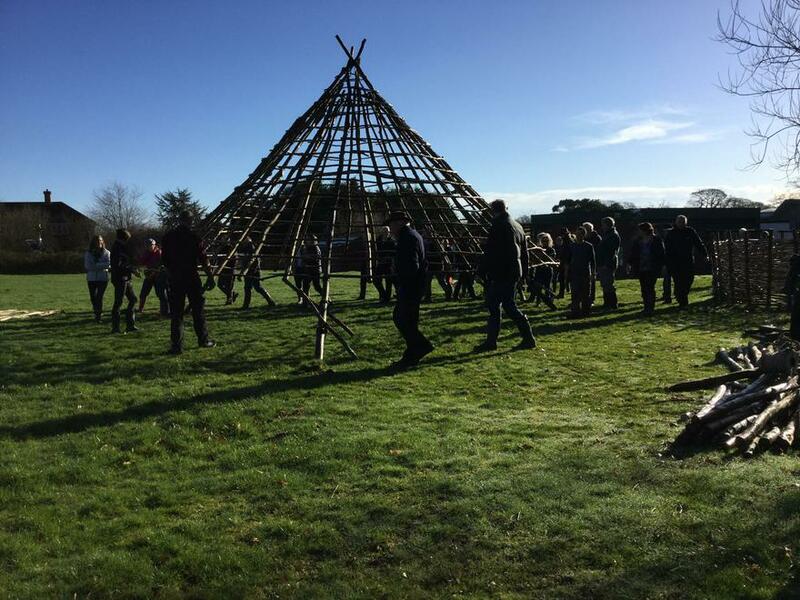 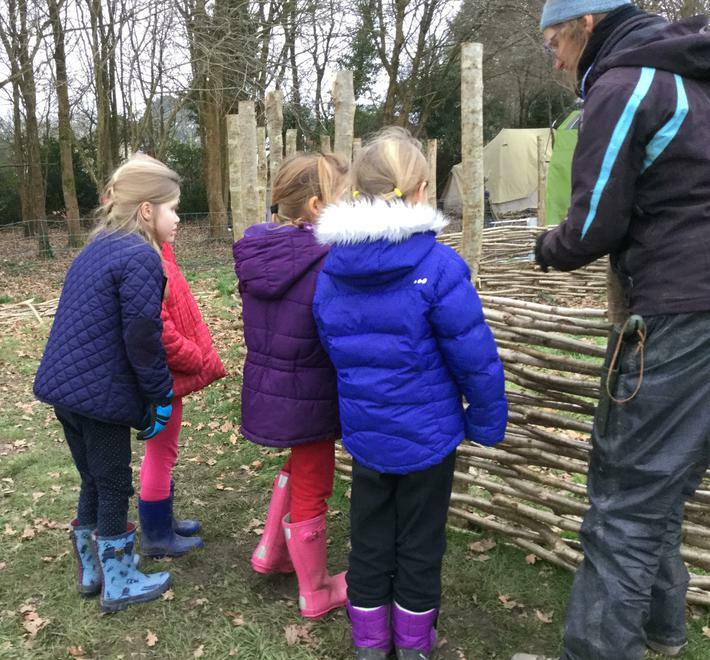 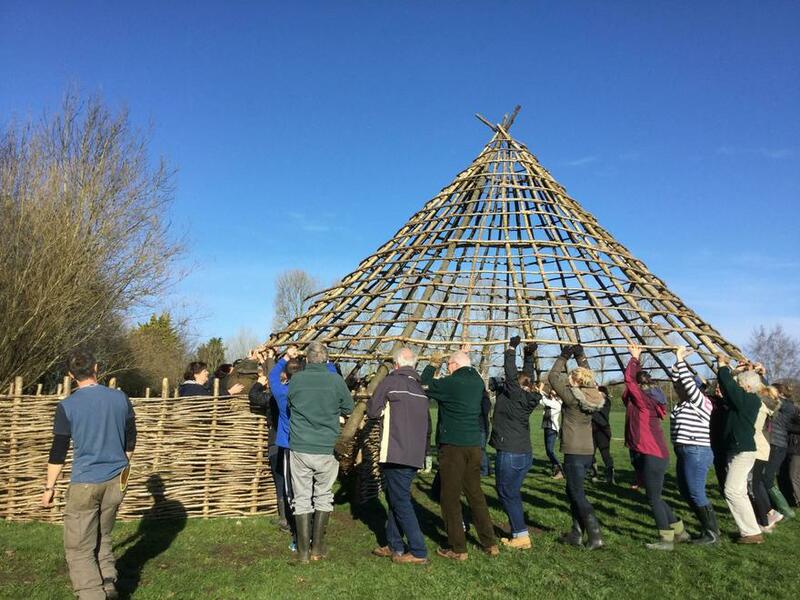 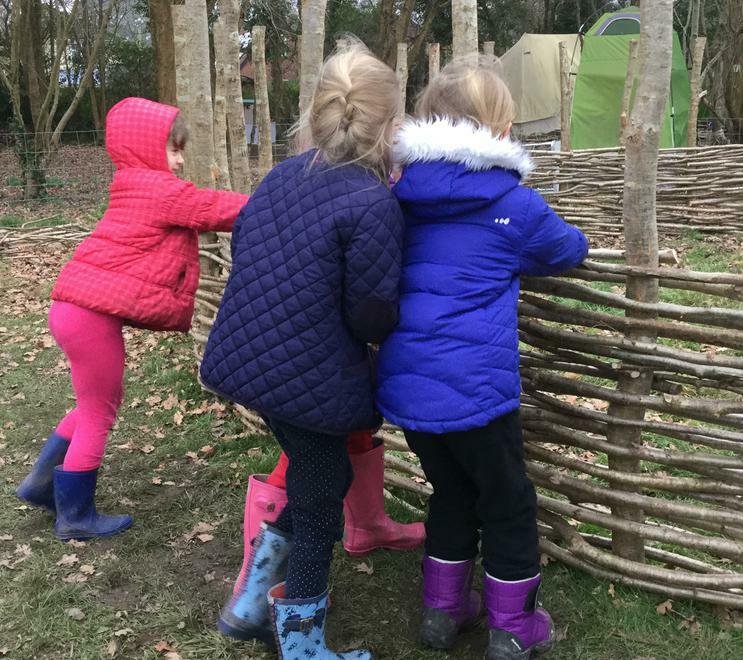 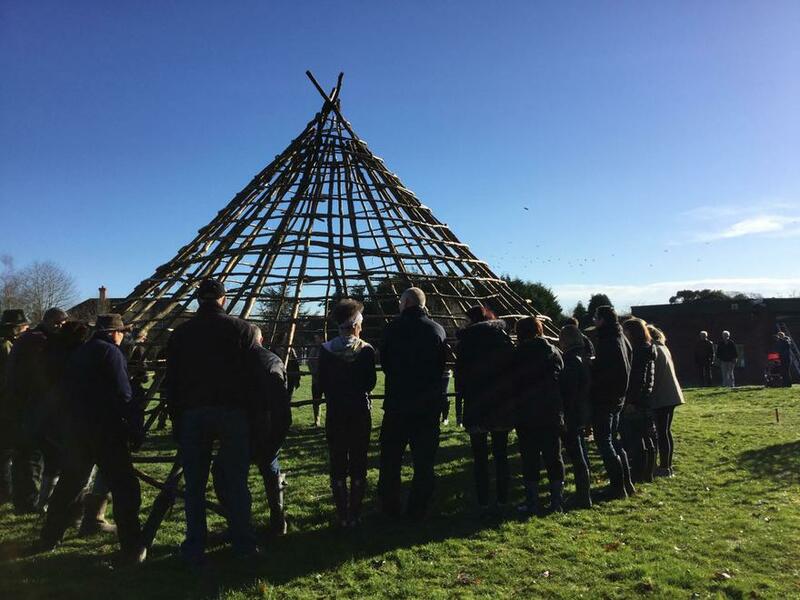 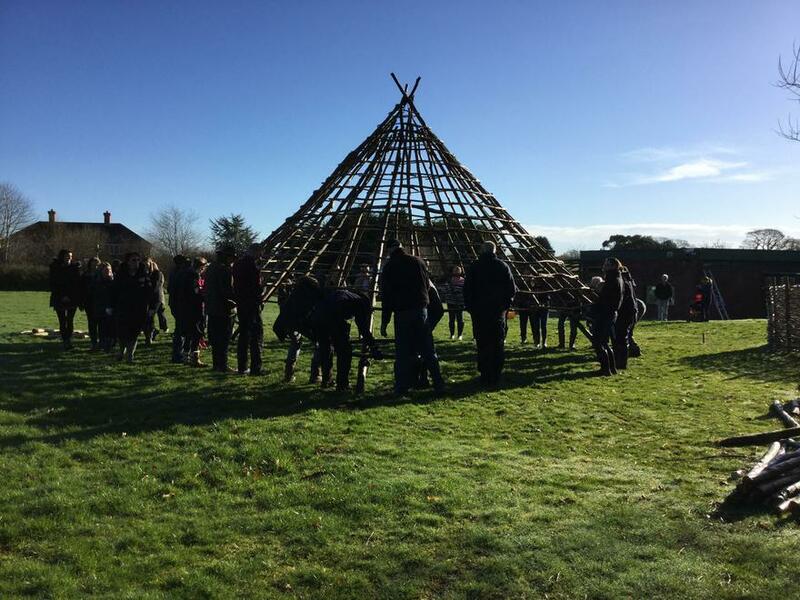 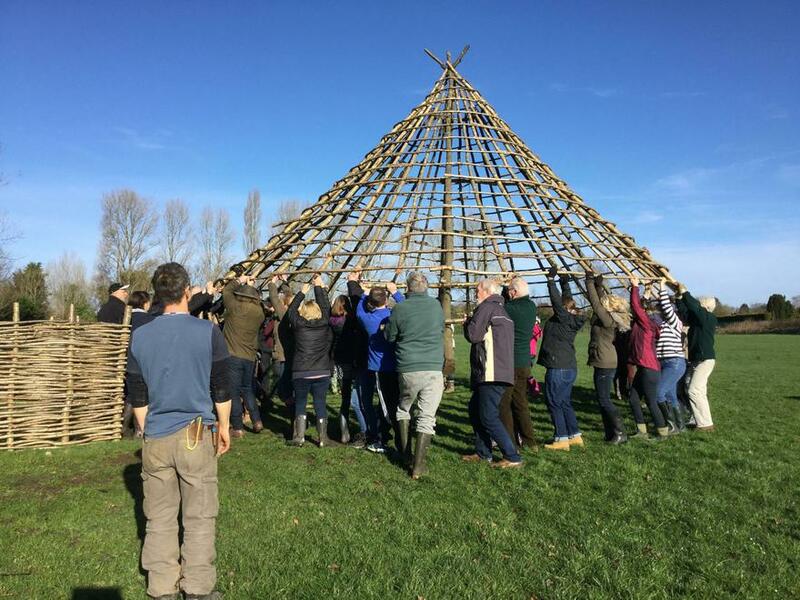 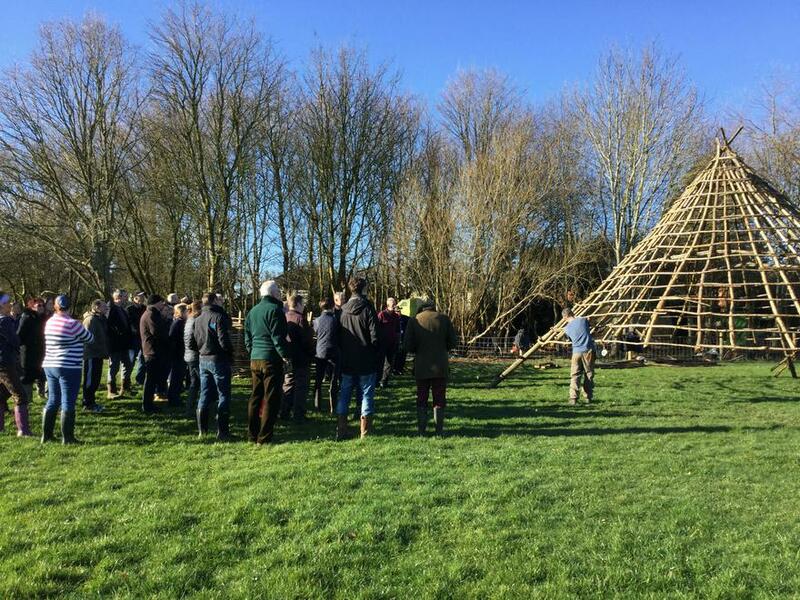 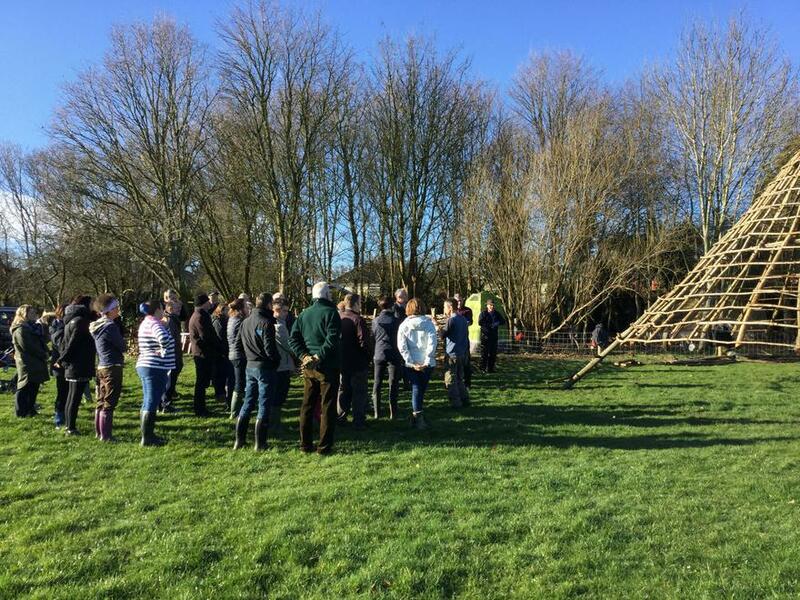 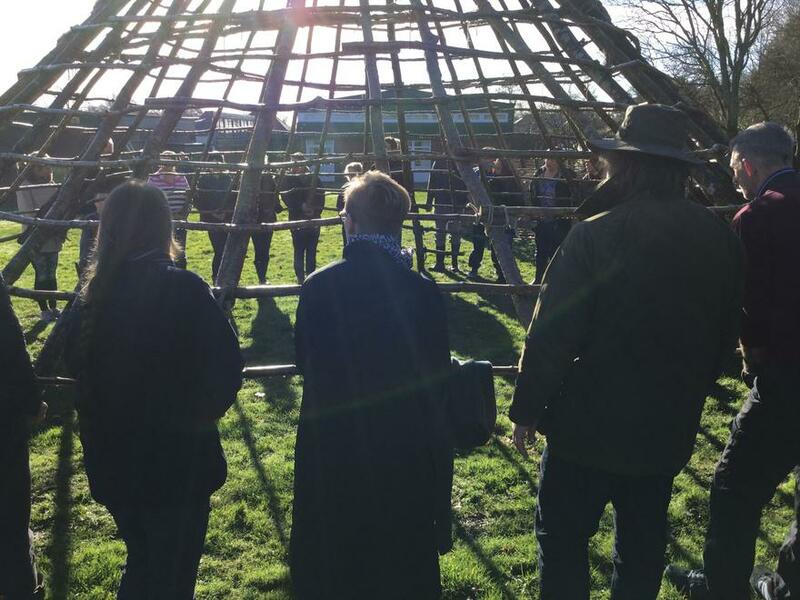 The Ancient Technology Centre have overseen this project and children throughout the school have been using hazel rods, stakes and thatching reed, to help construct this traditional 6 metre diameter roundhouse. 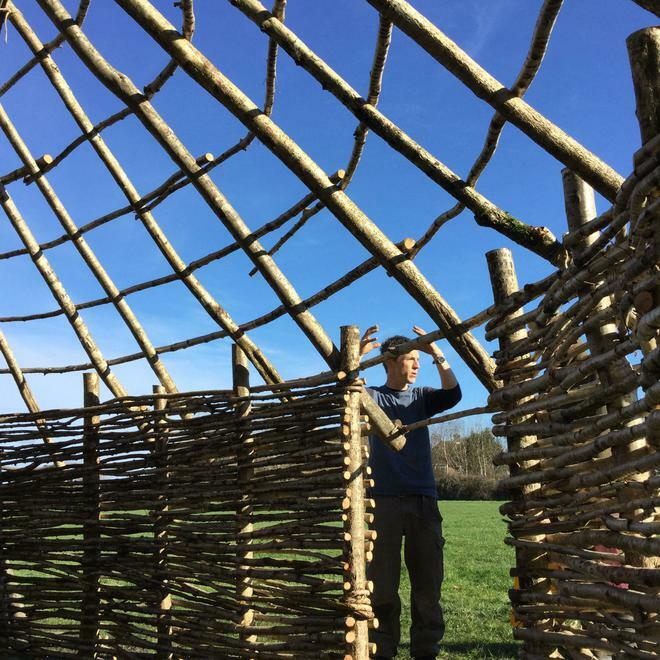 This fantastic outdoor facility offers inspiration for role play, an area for reading and a focus for history projects. 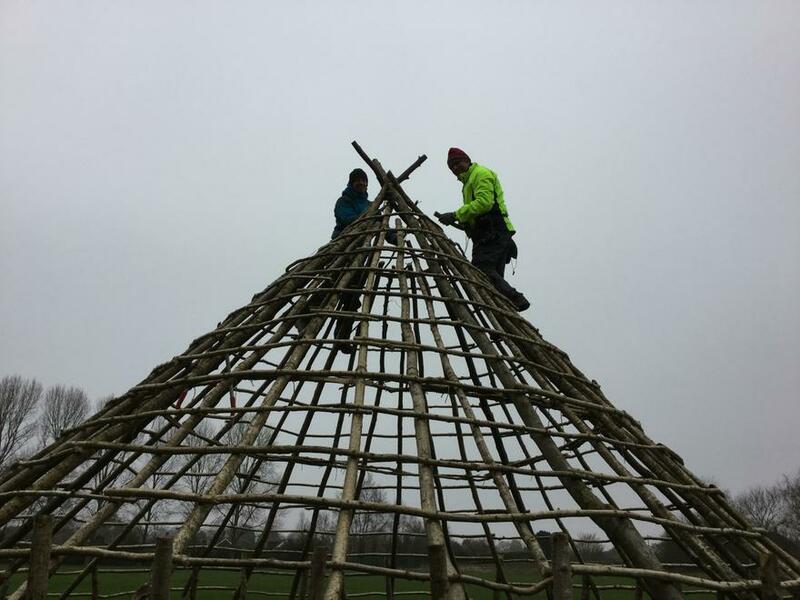 Our thanks go to FOSLSS who have raised £2,000 to go towards this project.